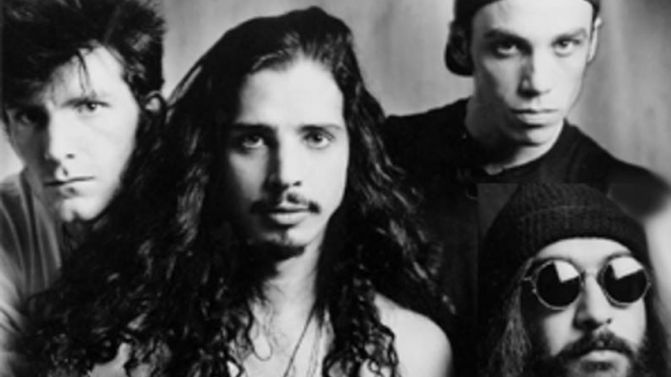 Bad news for Soundgarden fans: the band’s guitarist, Kim Thayil, doesn’t think the band will ever perform or record together again, following the passing of lead singer Chris Cornell last year. Now that’s not to say they won’t do so under a different name, but in an interview with Seattle Times, Thayil said that performing again as Soundgarden is unlikely. There is hope though. Rolling Stone reports that drummer Matt Cameron and bassist Ben Shepherd were open to the idea of recording again, just perhaps not under Soundgarden. This comes after the unveiling of the statue of Cornell in his hometown of Seattle, which you can see below.